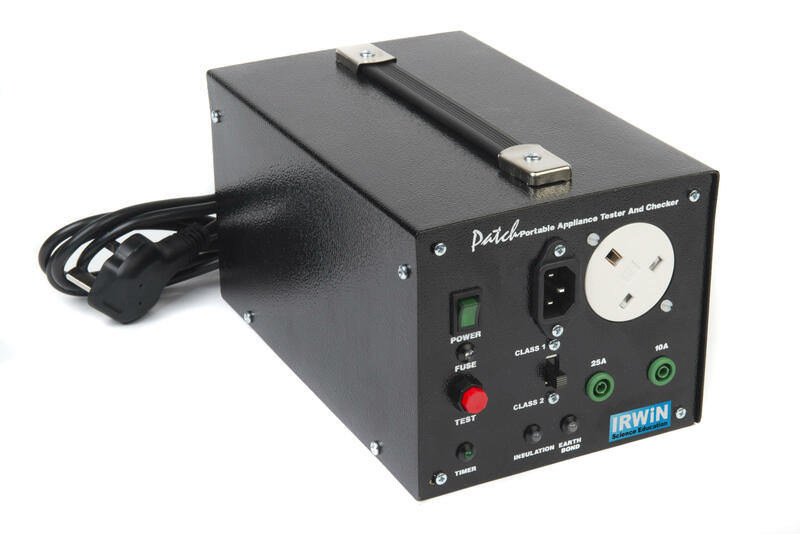 Keeping your Irwin Portable Appliance Tester and Checker (PATCH) calibrated is essential, it ensures that all your hard work PAT Testing is accurate and safe! 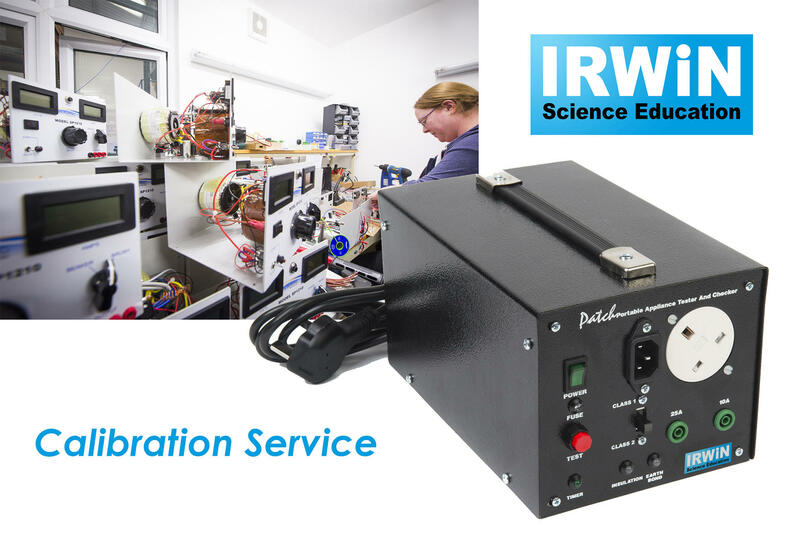 We recommend getting your PAT Tester calibrated annually to ensure that your Portable Appliance Tester is still testing within parameters set by us the manufacturer. 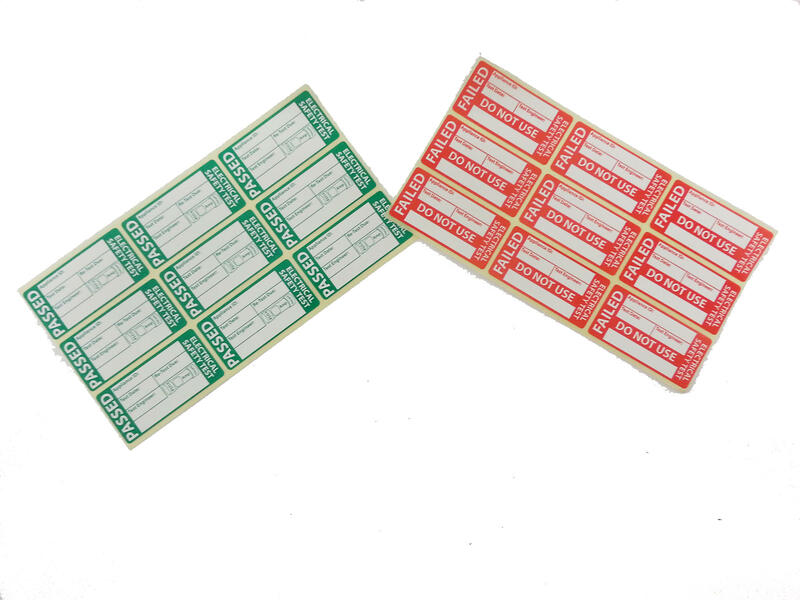 Keeping traceable records of PAT Tester readings is a major selling point for professional PAT Testing organisations.